Tire road hazard and wheel road hazard protection plans repair or replace tires damaged by road hazards, which include debris on the road surface or road surface conditions such as potholes, cracks, and breaks. Tire and wheel protection is another product with rising penetration with consumers realizing the increasing cost of tire and wheel replacement. 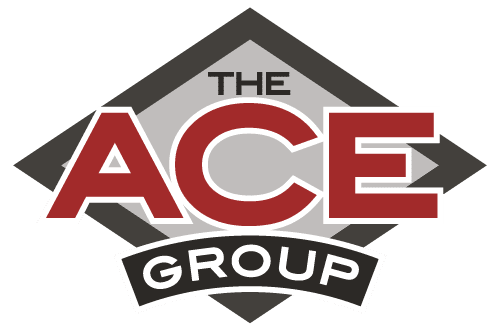 ACE has partnered with some of the best in the industry providing this coverage. Our products provide protection against damage to wheels and tires providing peace of mind when faced with the unexpected.